We offer both Indian & foreign species of exotic veneers. Ask for a latest quote today !! We bring forth finest quality Plywood Veneers for our esteemed clients. These Plywood Veneers are manufactured from high grade raw materials with PF coating. Tested under strict parameters, these Plywood Veneers are free from defects. 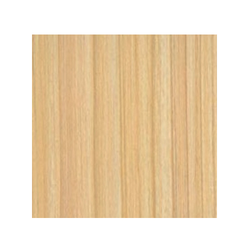 These Plywood Veneers are available in various sizes as per the clients’ requirements. We provide our Plywood Veneers our available at market leading prices.